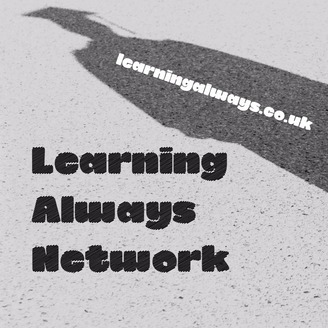 If you love to embrace learning in everything you do, or you need some inspiration to get you going, the Learning Always Network is there for you. With tips and interviews on how to excel in everything you put your mind to. 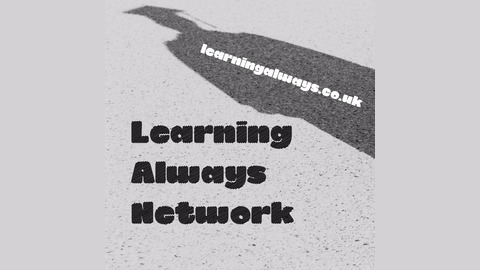 Plus, a celebration of all things higher education in the Mind Your Higher Ed show. What will spark your mind today?